Check out our full review of Lenovo ThinkPad X1 Carbon Touch ultrabook. 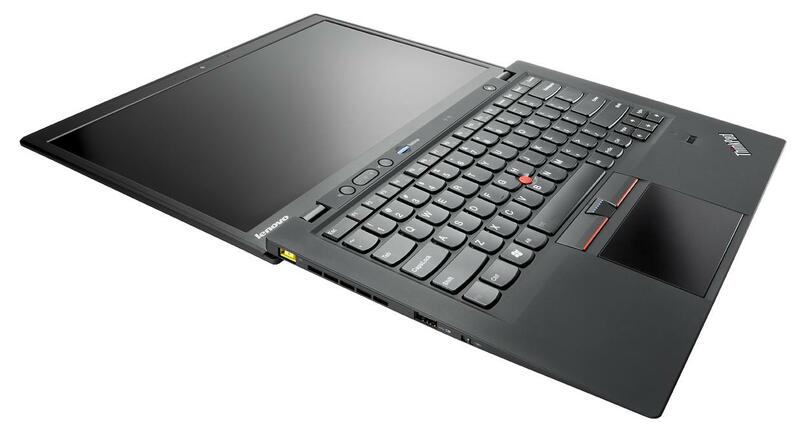 Lenovo today pulled the wraps off a new entry in its product line, the ThinkPad X1 Carbon. 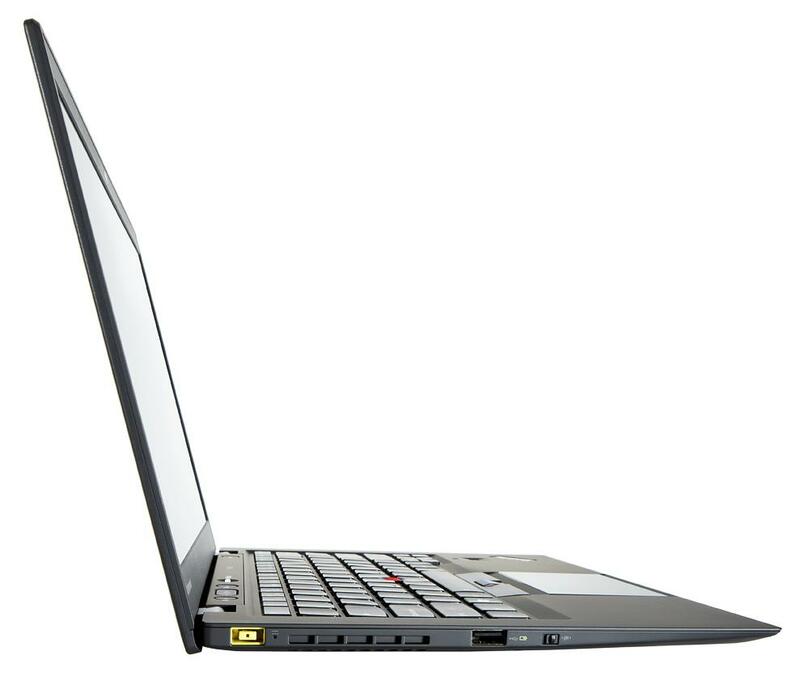 As the name suggests, the X1 Carbon features a carbon fiber roll cage that helps protect the laptop while keeping its weight at just three pounds. This is an improvement over the previous X1’s weight of 3.73 pounds. The new ThinkPad X1 Carbon also features a larger screen that its predecessors (14 inches vs 13.3 inches) which makes the weight reduction particularly impressive. Using a larger screen has made it possible for Lenovo to pack more pixels, raising the resolution from 1366 x 768 to 1600 x 900 pixels. Besides the new X1 and T430u, the company has announced a broad update of its ThinkPad L, T, W and X laptops. These updates bring the newest Intel processors to most of the ThinkPad product lineup – but that isn’t the big news. The change that’s sure to spark controversy is the move from the traditional beveled keyboard design to a more modern Chiclet-style keyboard. Lenovo’s ThinkPads, excluding the Edge line, were among the last hold-outs using the older style of keyboard, a feature that some brand loyalists enjoyed. Moving away from a beveled design is a big change. One benefit of – and perhaps a reason for – the switch to a more modern keyboard design is backlighting. Previous ThinkPads were unable to offer a backlit keyboard because it was incompatible with the ThinkPad keyboard. Now that the company has switched, backlit keys are available as an option on every redesigned ThinkPad besides the L Series. New keyboards and processors aside, the other new feature of note is the optional availability of a ThunderBolt port on the new T430s. This appears to be the only Lenovo ThinkPad that will have that option. There’s no mention of availability on the other new models.